Jack has more than 45 years of construction experience and has managed more than 600 projects valued at more than $500 million. As CEO, his responsibilities include: safety, field personnel, management, scheduling of personnel and equipment and fulfillment of contracts. 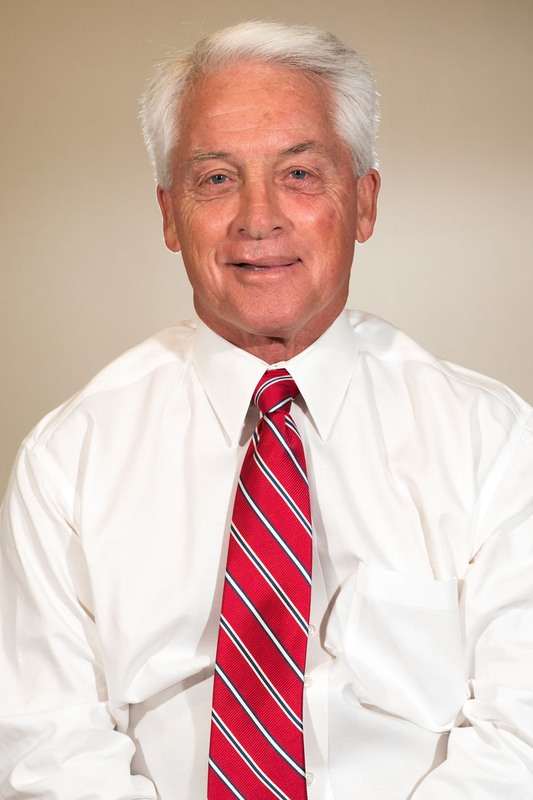 Jack graduated from Abilene Christian University in 1971 with a bachelor’s degree in business administration and returned to Cookeville, Tenn., to begin working for J&S Construction in May 1971. Jack has managed all of J&S Construction’s LEED certified projects including Tennessee’s first LEED Platinum Certification. He has directed J&S Construction to become the first privately-owned company in the Southeast to have designed and built LEED Silver, LEED Gold and LEED Platinum projects for the private industry. In addition to his corporate leadership, Jack is or has been involved with several boards including Timothy Hill Children’s Ranch, a home for troubled boys, located in Riverhead, N.Y.; the Upper Cumberland Broadcast Council; Wilson Bank & Trust Community Board; the Cookeville-Putnam County Sports Council; the National Association of Church Design Builders and the International Board for World Bible Translation Center. Past memberships also include Rotary Club of Cookeville, Optimist Club of Cookeville and Cookeville Evening Lions Club. As J&S Construction’s chief operating officer, Kevin provides firm-wide leadership, strategy, operations and management all while fostering an environment of accountability, excellence, collaboration and innovation among the entire staff. 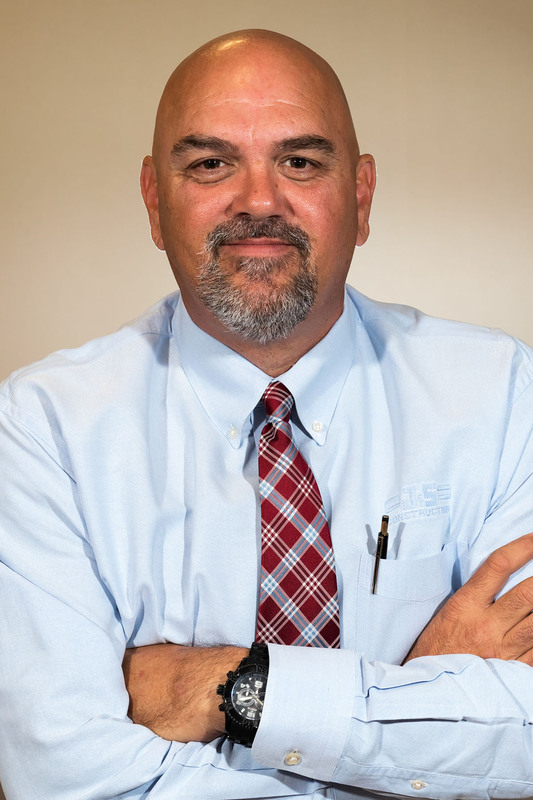 Joining J&S Construction in October 1999, he serves as the head of the company’s Insurance and Restoration Team and operates as direct management to all field personnel. Kevin has more than 27 years of construction experience – with a majority of the experience being in management and as a team leader. His experience includes project management, estimating and business development. In his role, Kevin specializes in project logistics, scheduling, estimating, planning, purchasing, site work, utilities and equipment oversight. He also assists with the building of new facilities, plant and equipment relocation, production planning and process improvements. Kevin also served on the board for Mustard Seed Ranch, a community-sponsored, interdenominational Christian ministry designed to take children out of unsafe environments and into loving, nurturing homes. Josh has been with the company since 2017. 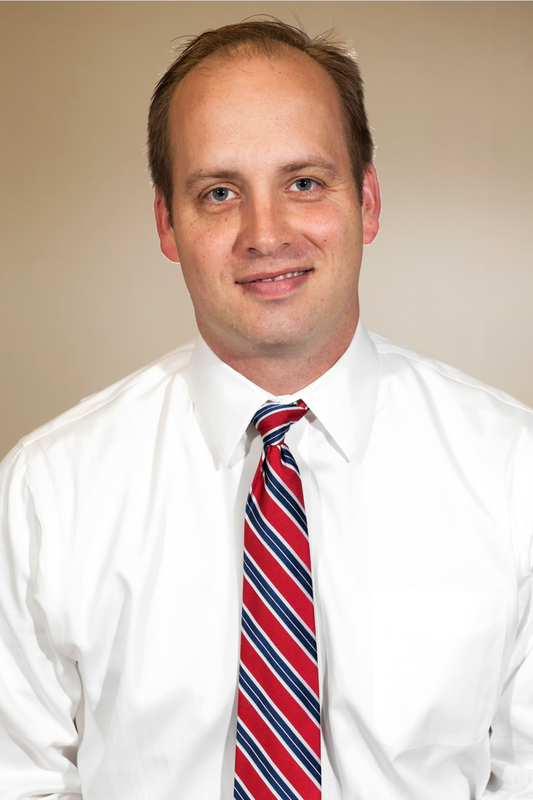 Prior to joining the J&S Family, Josh was the vice president of operations at SmartSpace, LLC, one of Nashville’s largest commercial real estate portfolios. During his time at SmartSpace, Josh led the day-to-day operations of the business and coordinated all construction services for various tenant buildouts. Prior to SmartSpace, he spent several years in the Investments Division of the Tennessee Treasury Department. Upon graduation from ACU, Josh worked in project management for one of J&S Construction’s related entities and was responsible for the planning, procurement and execution of ground-up residential projects and remodels. Since returning to J&S Construction, Josh is accountable for all office functions, project management, estimating, and the development and implementation of the strategic direction of the company. He is an active alumnus of Leadership Putnam and Leadership Donelson Hermitage. He spent four years on the Metro Council of Nashville-Davidson County.